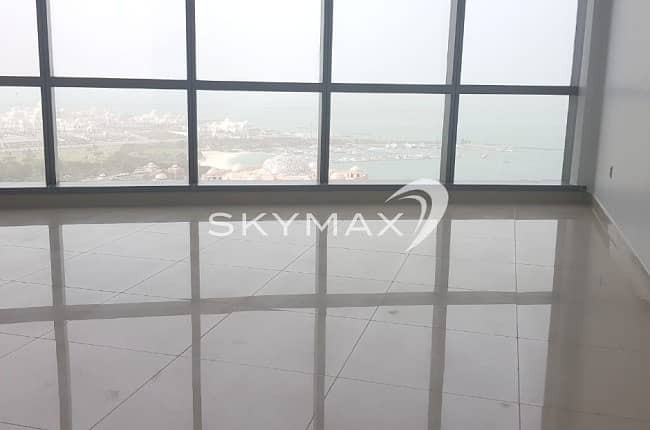 SKYMAX Property Management offers you a great offer for this beautiful Sea View Apartment in Corniche Area with Shared Gym, Shared Pool and Basement Parking. Undoubtedly the best and most sought-after location in Abu Dhabi is the corniche, a scenic thoroughfare that skirts the seafront. With numerous businesses, hotels and residential complexes located along it, the Abu Dhabi Corniche is fast developing in many ways. The inland side of the Corniche is dotted with parks that come alive at night with local families seeking the sea breeze in the sweltering summer months (May to September) or clustered around mobile heaters in the cool winter nights (December to February). .
-THIS APARTMENT IS READY TO MOVE! 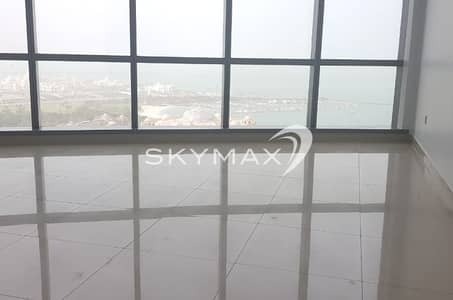 SKYMAX Real Estate Management has become one of the best groups in Abu Dhabi, United Arab Emirates. We offer lots of real estate properties in Abu Dhabi such as Apartments/Flats, Studios and Villas Also. We are one of the best companies which cater to all types of property needs in Abu Dhabi and UAE. Whether you are looking to rent, buy, sell property in Abu Dhabi, we are the ones who promise to provide you efficient, dedicated and professional services in all areas of your operations.